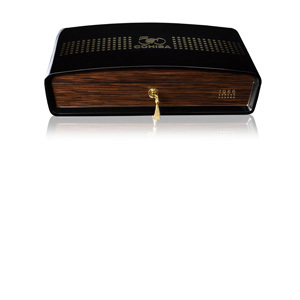 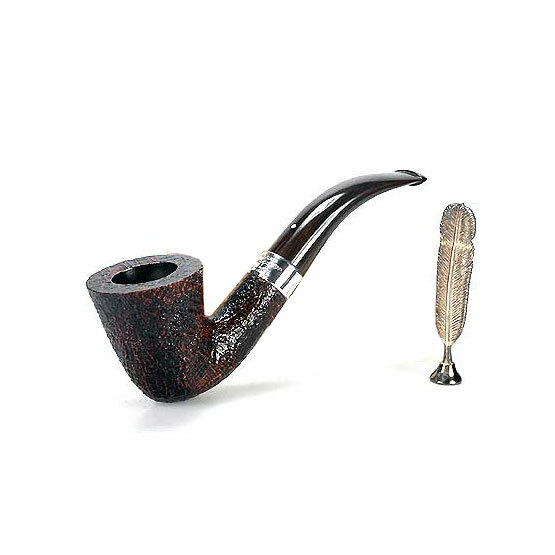 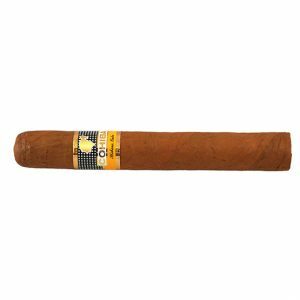 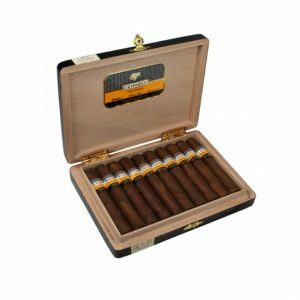 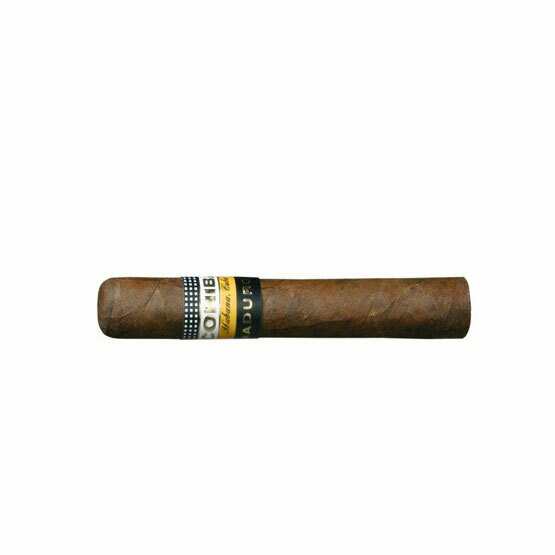 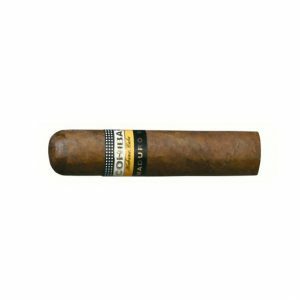 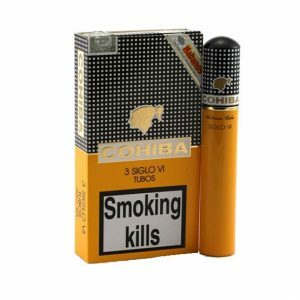 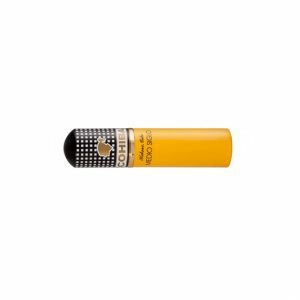 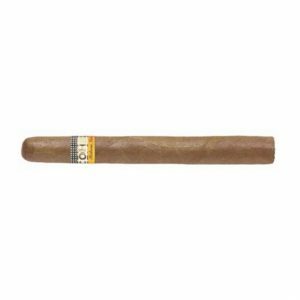 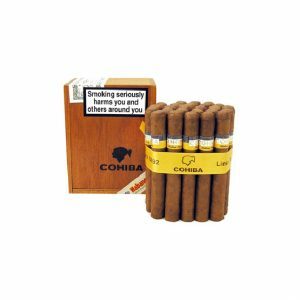 The Cohiba Maduro 5 is one of the newer series from Cohiba, it’s introduction in 2007. 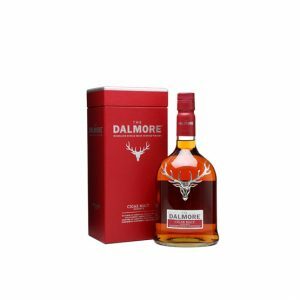 Dark wrapper, naturally fermented in hogshead barrels for five years, which adds a note of sweetness to the taste. 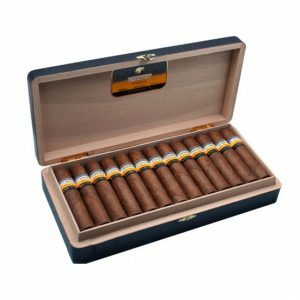 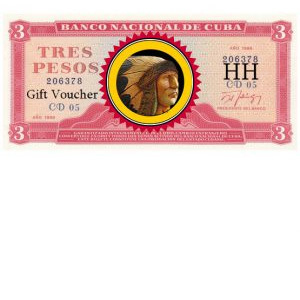 The binder and filler leaves are the same as those used for standard Cohibas, which are, as always, grown in Cuba’s first class tobacco fields. 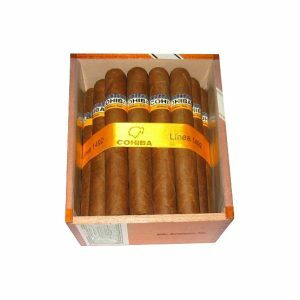 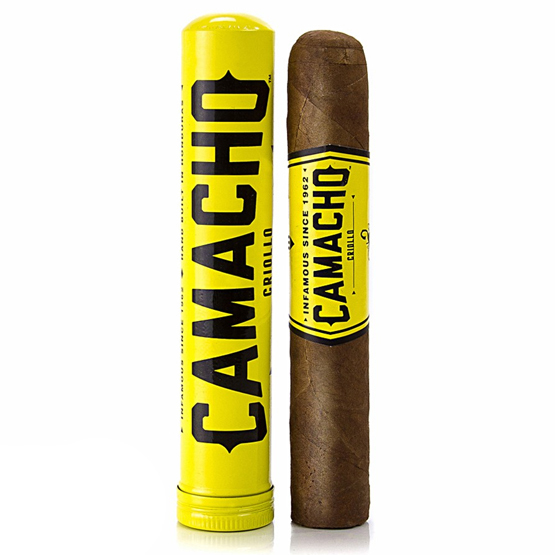 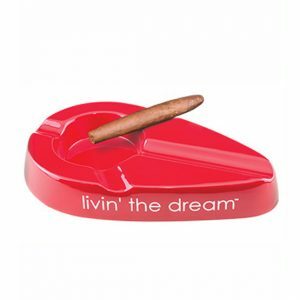 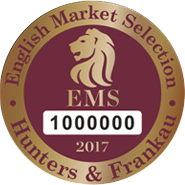 The taste of the cigar itself is sweet and intense with an aromatic taste and a full body. 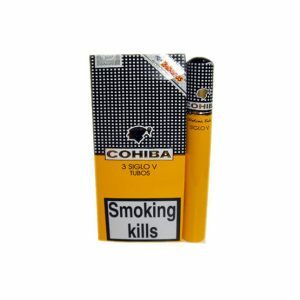 Purchase now and earn 17 points.